Unless, for some reason, you don’t read, or didn’t see movie versions of The Great Gilly Hopkins or Bridge to Terabithia, odds are the name Katherine Paterson evokes fangirl and fanboyism. It’s as simple as that. 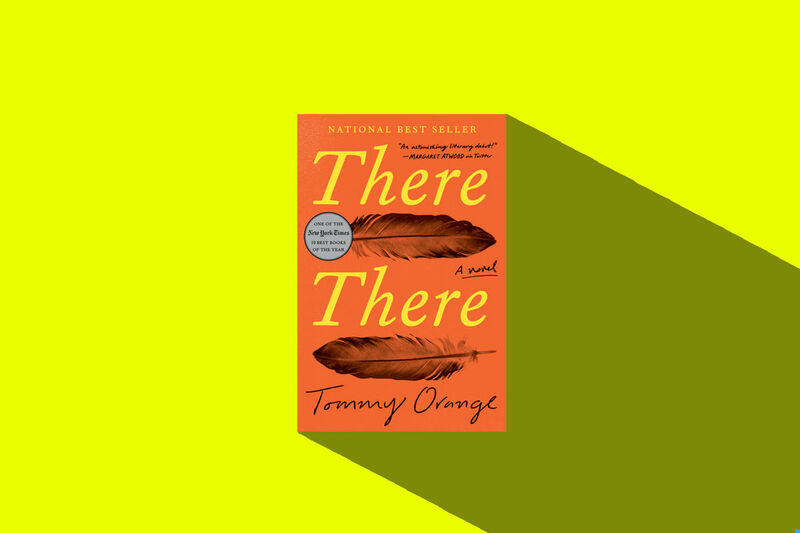 Her writing takes you immediately back to childhood when you devoured her iconic novels and felt you weren’t the only one who was just a wee bit different, trying to make your way in the world. 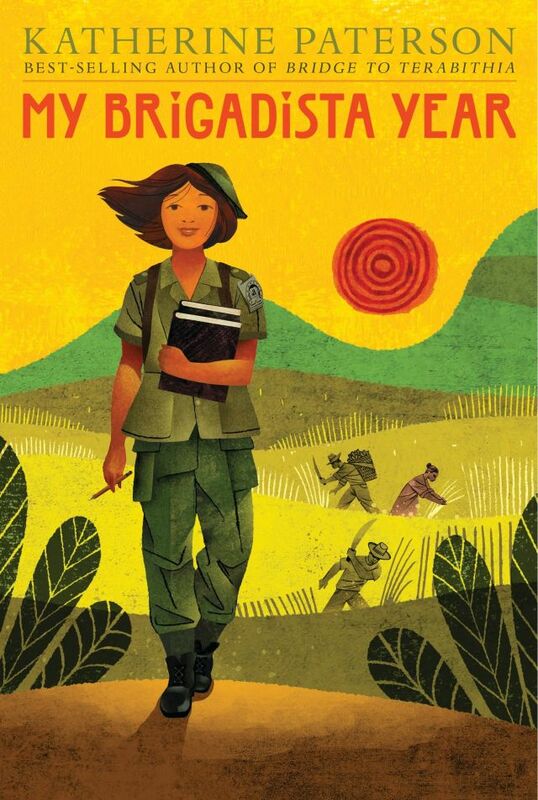 Now 85, the two-time National Book Award winner (who also claims a Newbery Medal), just completed her 18th novel, My Brigadista Year, about a young Cuban girl named Lora from Havana, who spends a year in the mountains of her country, teaching families to read. The novel is based on a real initiative devised by Fidel Castro to eradicate illiteracy. Paterson will make a Houston pit stop for a reading of the novel, part of the Cool Brains! Inprint Readings for Young People series, on Sunday, Nov. 12. Her sophisticated yet approachable style of writing has made Paterson a staple of children’s literature since the publication of her first children’s novel, The Sign of the Chrysanthemum, in 1973. 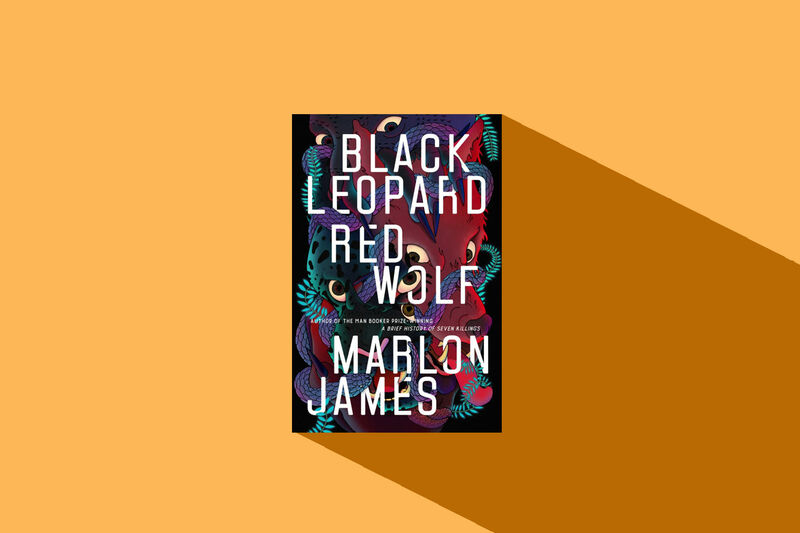 A writer of contemporary and historical fiction, Paterson says she’s never been one for writing sequels, which might be part of why each of her books hits a unique note. Paterson’s latest work draws from a period she didn’t know very much about. She had traveled to Cuba once and had fallen in love with the landscape and the Cuban friendliness. But when she told her friend Mary Leahy (sister of Vermont Senator Patrick Leahy), who had been the director of Central Vermont Adult Basic Education, she learned about Castro’s 1960s campaign to eradicate illiteracy. To do so, an army of volunteers fanned out across the island nation, spending a year teaching reading and writing. In return, they were offered free schooling, both at the high school and university level. The idea captured Paterson’s imagination and her research led her to her latest novel. “I would lie down and die if I couldn’t read,” she says, so the idea that a nation’s leader would embrace such a high ideal was a thread too good to pass up. 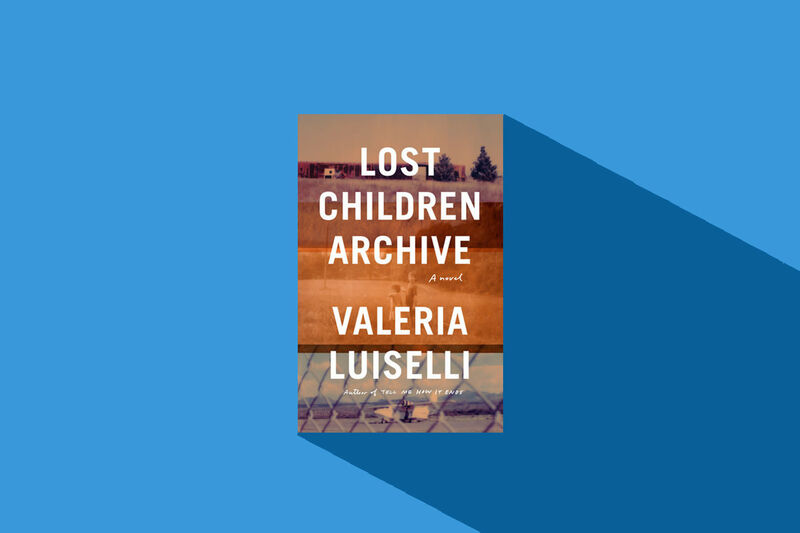 She’s quick to point out that the book, which takes place in 1961, amid the backdrop of the end of the Cuban revolution and the Bay of Pigs fiasco, doesn’t embrace the country’s communist sympathies. Instead, she sees the swirl of history as a natural place for the drama of this coming of age story to unfold. 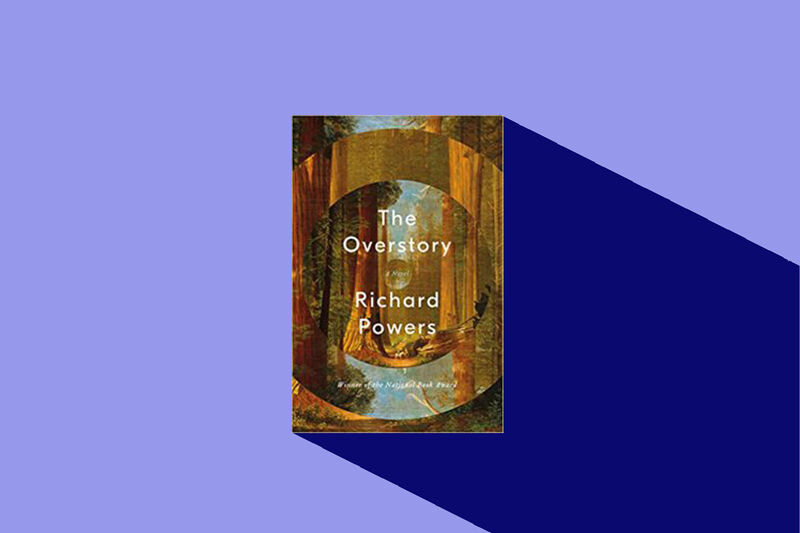 In following 13-year-old Lora’s odyssey from sheltered city girl to her realization that she can accomplish great things, Paterson hopes readers will see something of their own potential in the novel. She’s adamant about not wanting to tell people how to read her books, however, loving what she calls the collaborative process of reading. When she talks to groups, she sees how people have read her stories and she enjoys delving into their thoughts. As for what’s next, she’s not entirely sure she’ll write something else. After all, she was pretty sure she was done writing before this story came along. 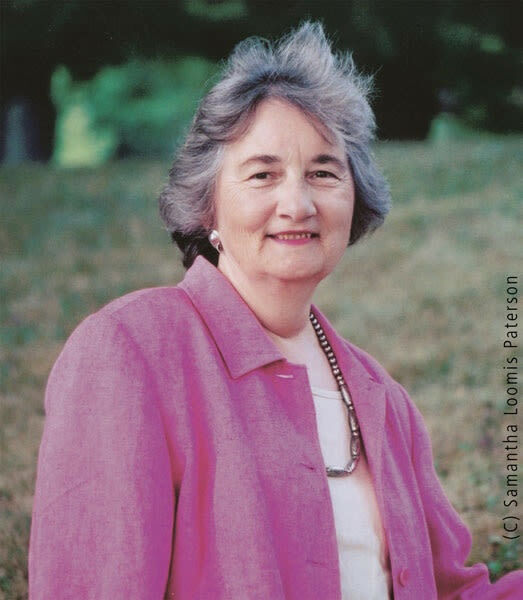 Katherine Paterson appears as part of the Cool Brains! Inprint Reading Series for Young People, Nov. 12 at at 3 p.m. Free. Meyerland Performing and Visual Arts Middle School, 10410 Manhattan Dr. 713-521-2026. More info at inprinthouston.org.